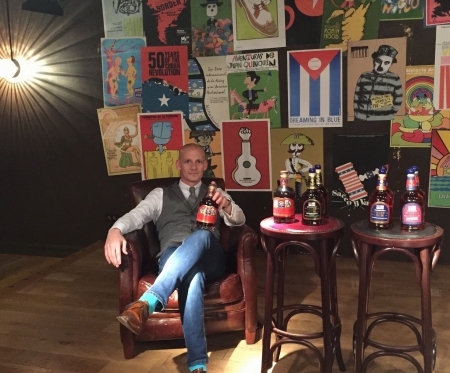 Continuing with the #rumfamily series It’s time to turn our attention to the brand ambassadors who work tirelessly to promote and share the Rum love. Starting with one of the nicest and most helpful guys we’ve met, Peter Thornton. How long have you been a brand ambassador? 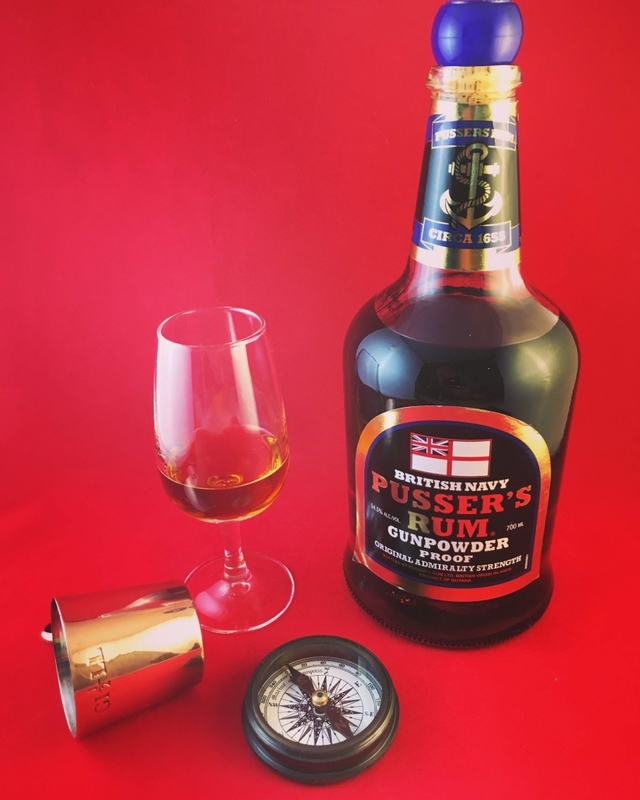 I began working full time in the Rum world a little under eight years ago, and have been known as “the face” of Pusser’s Rum ever since, so I guess my ambassador life began then. What brands do you represent? 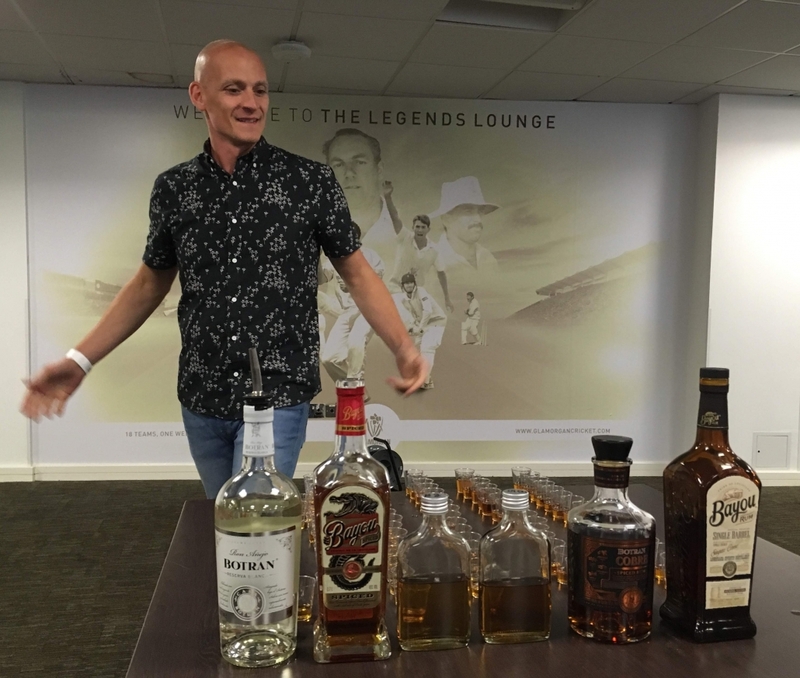 I work with a few of the Rum brands within the Cellar Trends portfolio but mainly Pusser’s Rum and Bayou Rum, and every now and then, Ron Botran too. What got you into it? Initially it was my own curiosity and desire to want to learn more about the Rum world. However, once in and settled, it was probably two things that kept me here – the brands I get to work with and the people you meet along the way. What is the Best thing about representing a Brand? There are many things! However, knowing you are making a difference (or trying to!) in terms of education on brands, production and also consumption methods of Rum is a great feeling. The other thing again has to be the people. From bartenders and managers, other ambassadors and educators to the consumers at various shows and events. I really like the fact that I have no idea what each day is going to bring in terms of who I am going to be sharing some Rum with! What is the worst thing about representing a Brand? There are many things! It really is not as glamorous as social media makes it out to be at times. On the road a lot, away from home, living out of some not so great hotels and endless “table for one sir…” but it’s all part of what we do, and we do it because we enjoy it. What advice would you give to someone looking for a career in the industry? Be honest, accept criticism and further personal education, and be nice. The “rum family” as it is known is a really great place to be and all these things will help you be welcomed with open arms. Can you recommend some bars to enjoy your brands in? 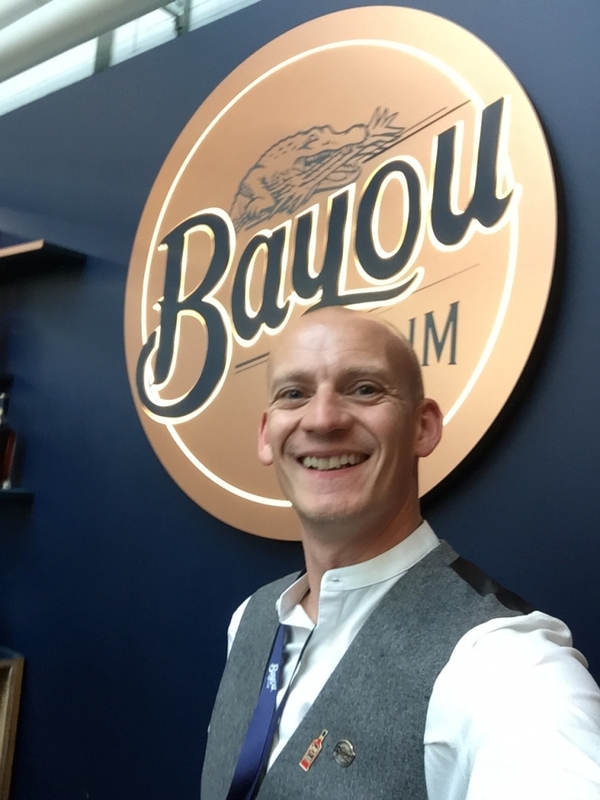 You can enjoy both Pusser’s Rum and Bayou in so many different styles of bars, so it depends on where you normally frequent! Even Botran is available in some very accessible places. From big national chains like Revolucion de Cuba and Ba At One, smaller independent bars like Cubana in Sheffield and Traders in Llandaff, right up to super high-end places/Best Bars in the World like Roka, Artisian and The American Bar. How is the industry changing in regards to Rum? Rather a lot! The category as a whole has changed, and people’s perception and thirst for knowledge is growing all the time. The drive for greater clarity in production methods and labelling is the biggest change and is gathering great pace, which is a very good thing. Is there anything exciting on the horizon we should look out for? Yes, but some we can’t say anything about! There are new expressions coming from both Pusser’s Rum and Bayou with some limited editions too. 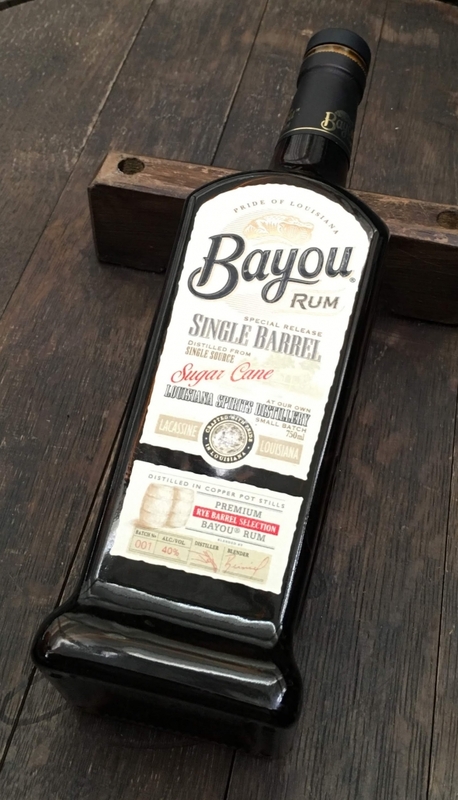 Bayou are producing Single Barrel aged expressions using different casks and Pusser’s are working on a special VERY limited edition blend for the 50thanniversary of Black Tot Day. 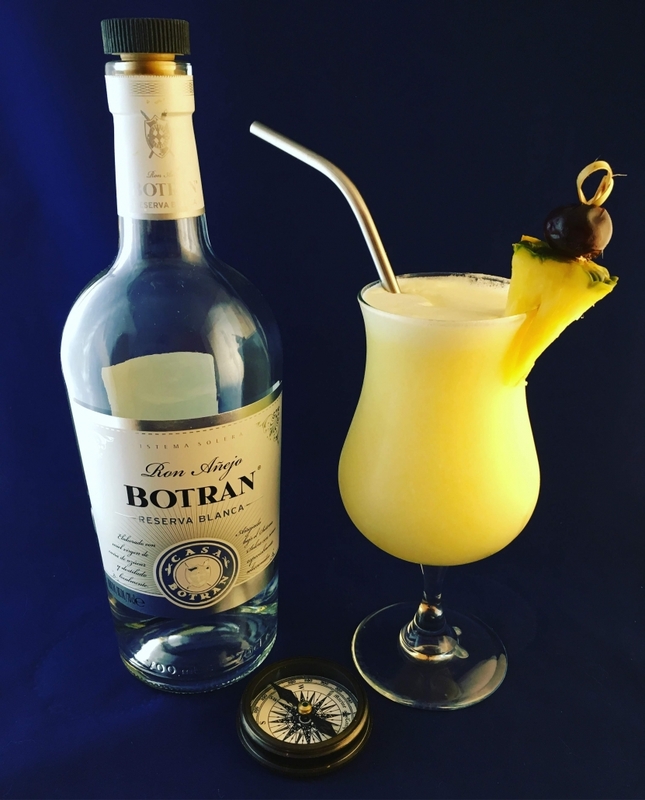 New things to come from Botran too! What is your drink of choice using your brand? 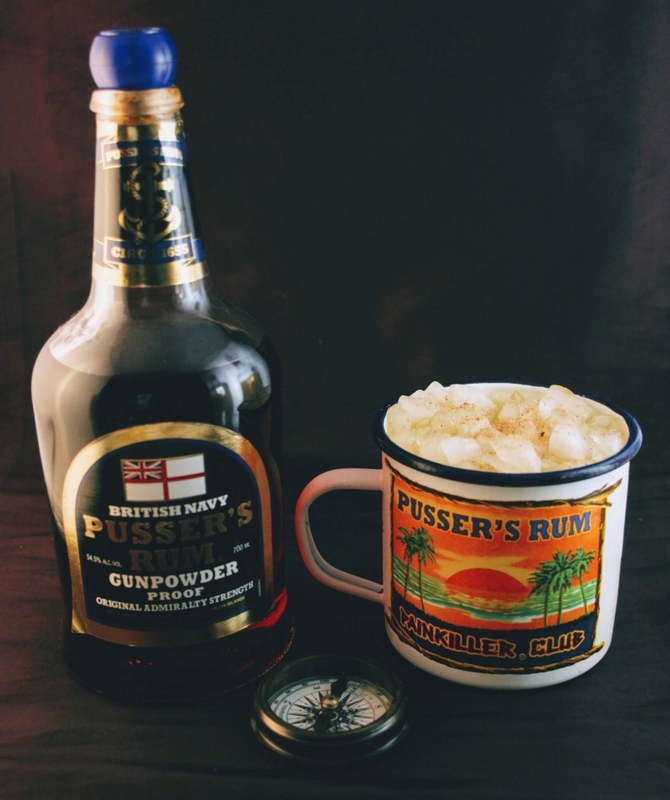 For Pusser’s I guess it has to be a Pusser’s Painkiller™, love that drink! I am also very partial to an Old Fashioned made with any of the brands I work with, as they all work really well. But, you can’t go wrong with mixing your rum with just a little bit of ice and some good friends hey! ?